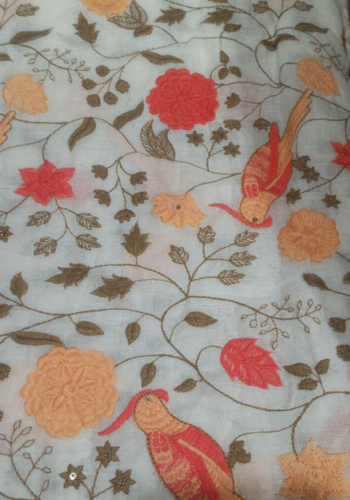 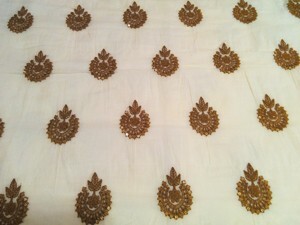 This beautifully embroidered fabric has a transparent white body. 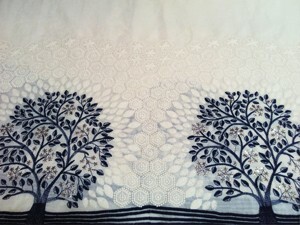 The embroidery work is done throughout the cloth. 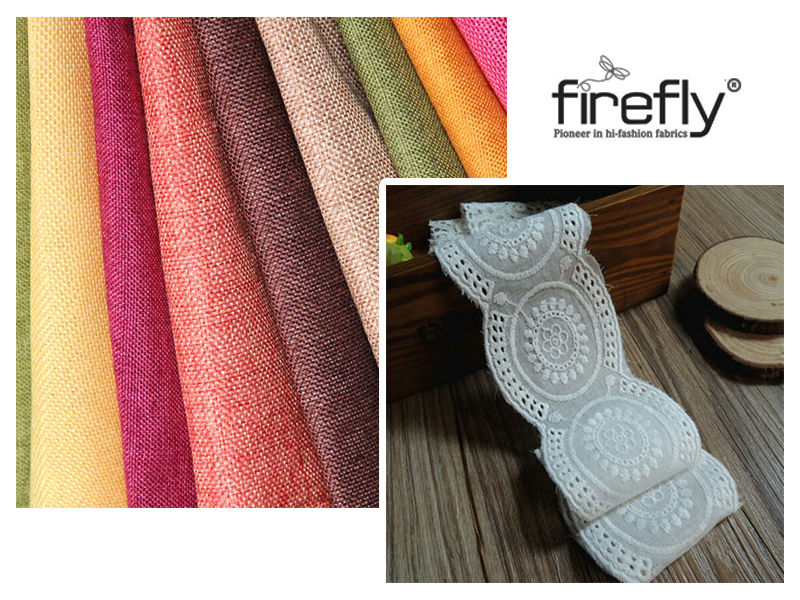 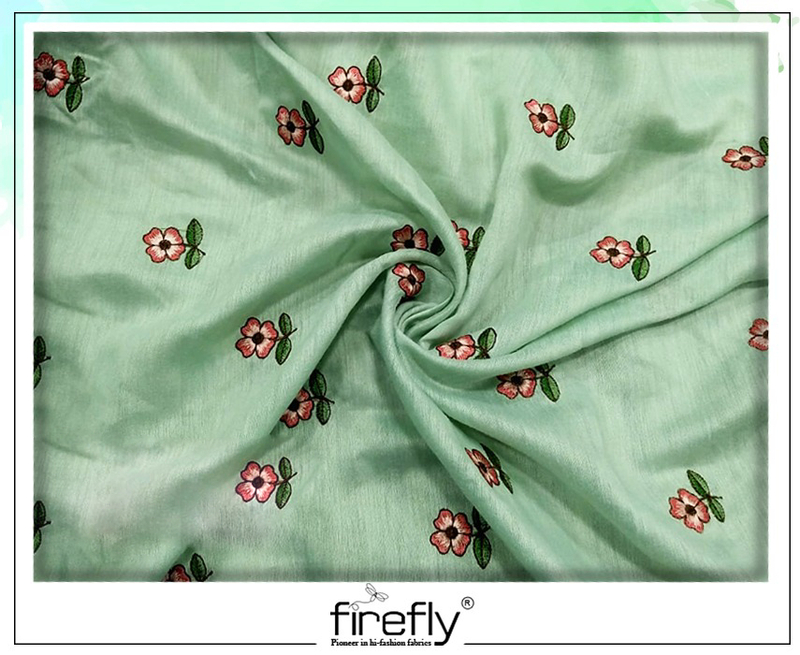 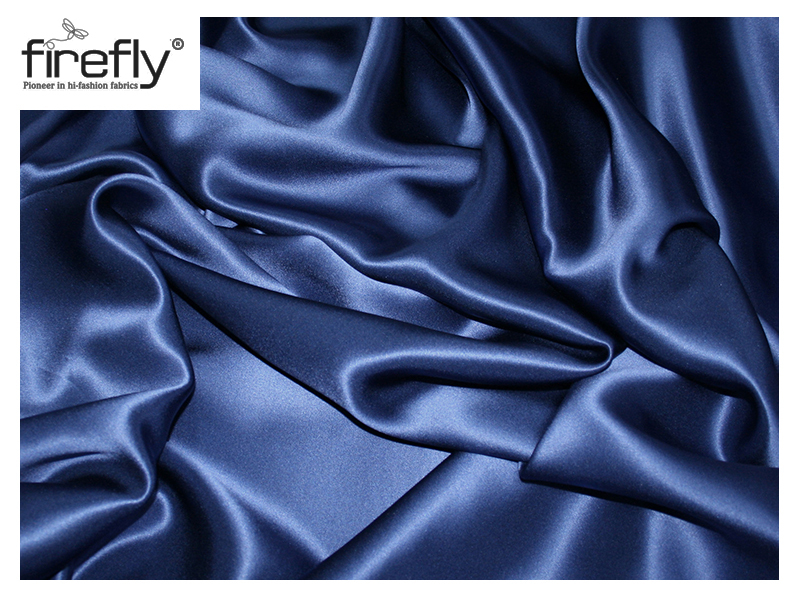 The amazing use of soothing colours makes it the ideal choice for clothing and many other purposes. 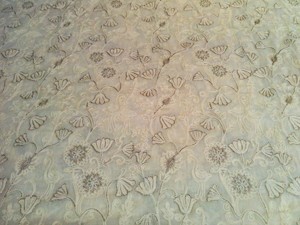 Should be washed very gently or dry-cleaned. 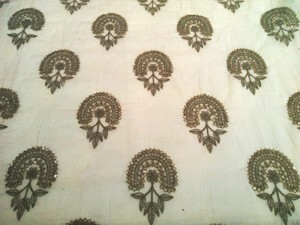 Needs no ironing or can be ironed under very low heat.